I don’t know about you, but barely a day goes by where I don’t see somebody tapping away on their smartphone with a horrendously smashed-up screen. I don’t know what it is that’s causing everyone to drop their phones so hard that they smash the screen, but people seem to do it far more often than I would have guessed. 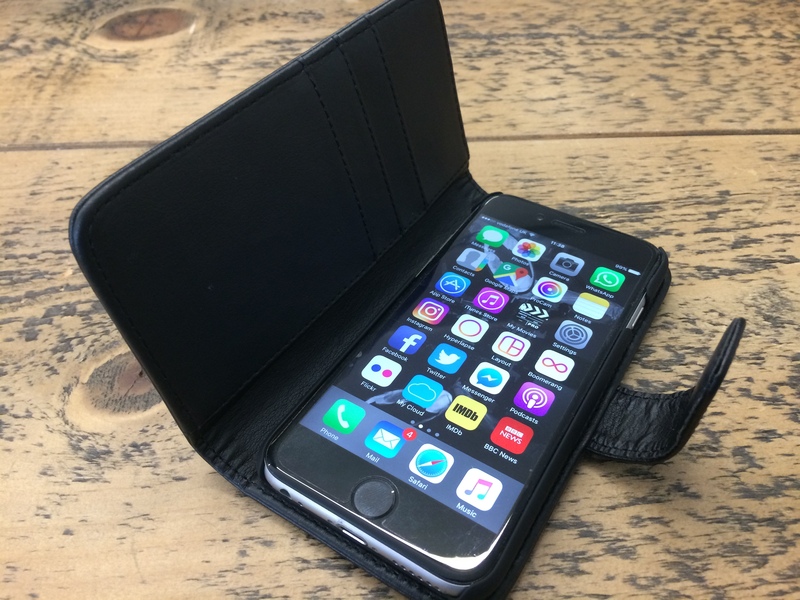 One way to avoid (or at least reduce the chance of) this finger-risking scenario is to kit your phone out with a nice case. I’ve had a (supposedly) shatter-proof case on most of my iPhones for years now, and have so far managed to avoid any screen-smashing incidents. 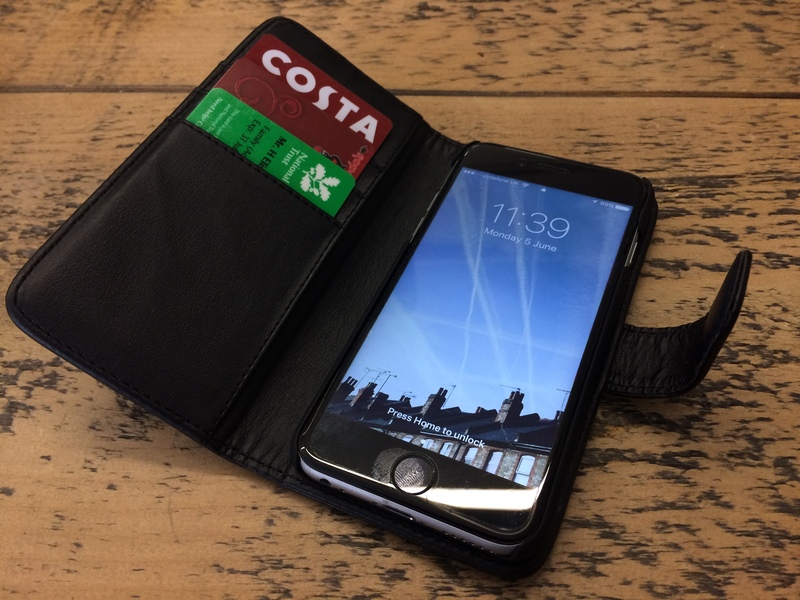 Despite the fact that they offer all kinds of case – from ones that wouldn’t look out of place in the kit bag of a bomb disposal expert to much more subtle ones that you can barely tell are on there – I chose a flip-lid case which also stores a small number of credit cards. 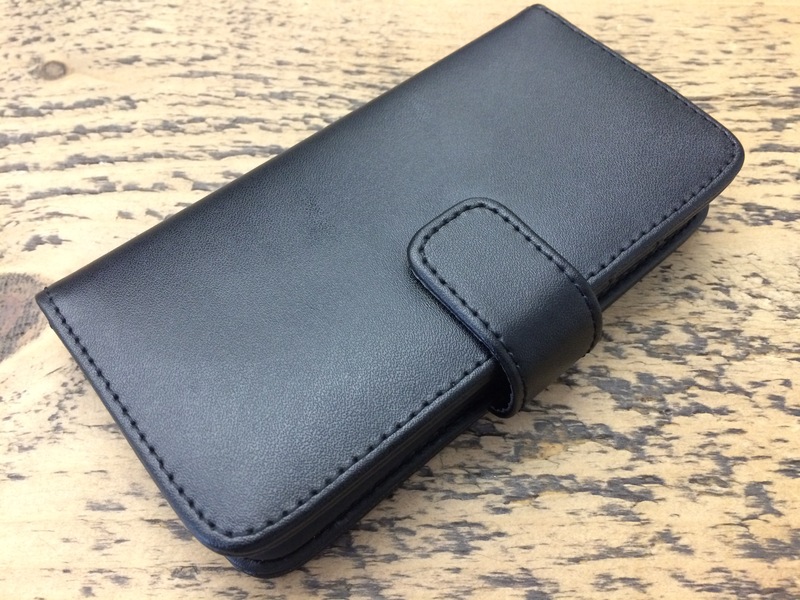 I opted for this because I’m increasingly finding myself getting frustrated with the bulkiness of my wallet, and am keen to get rid of it any any opportunity – so this seemed like the perfect opportunity! I’ve only been testing it out for a few days, but it seems pretty good so far – I’ll let you know how it fares long term in a later post! If you’d like the opportunity to give them a try too, though, you can win a £40 voucher to spend on the site by completing the prize draw form below. The prize draw is open for a week and at the end of it one lucky winner will be drawn to win the voucher. It’s as simple as that! A super review Henry, now subscribed, looking forward to future posts!